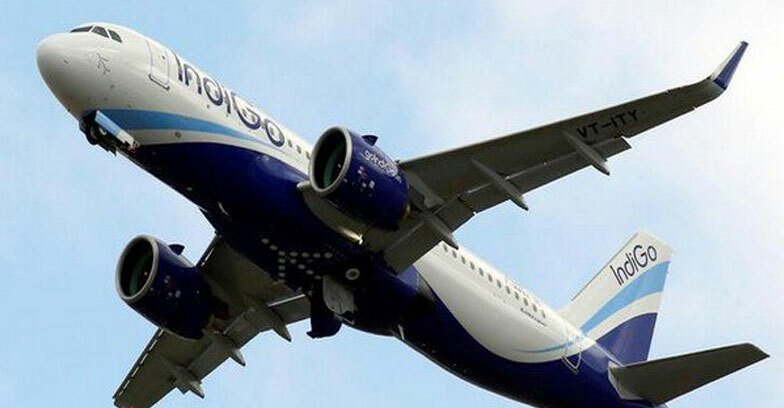 The domestic carrier IndiGo’s 75 flights got affected by the hailstorm in North India. “The severe hailstorm in north India lead us to divert eleven flights and this inturn disrupted operation across our network following day.In addition to that the recovering our schedule lead to readjust the crew and aircraft and thus flights got cancelled.We regret the inconvenience caused to our customers,”said the company. Heavy rain and hailstorm in various parts of north India affected the traffic of major cities including Delhi.